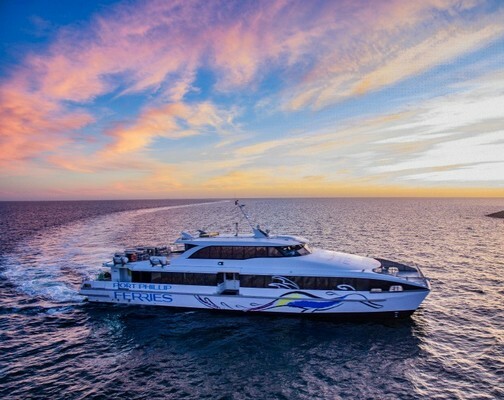 Set sail for adventures to treasure forever onboard Port Phillip Ferries, travelling between Portarlington and Docklands, Melbourne, 365 days of the year. They offer a relaxing and unique option for those commuting to Melbourne for work or day trippers any day of the week. Seniors can travel at half price every Monday and Tuesday until the end of winter. Travel on board the heated vessel and head over for a city escape. Hop off the ferry with an easy transfer straight onto the free CBD tram network. No Myki card needed. For your next dose of ‘vitamin sea’ and stunning views, there’s only one way.